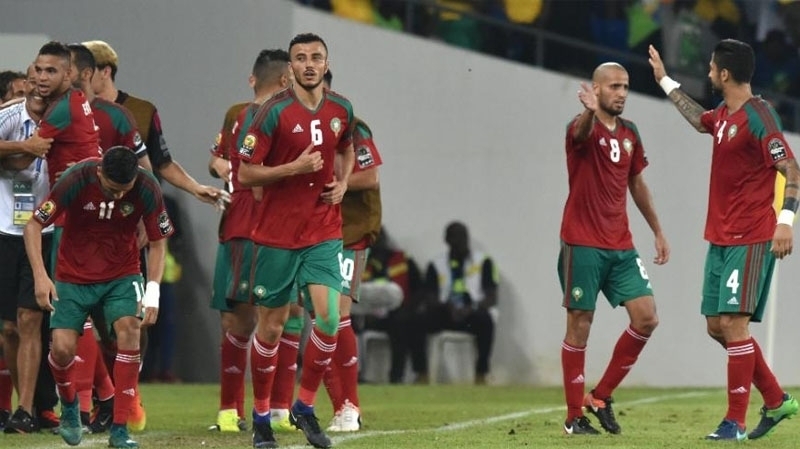 In November 2018, Morocco’s national football team climbed seven spots to 40th. 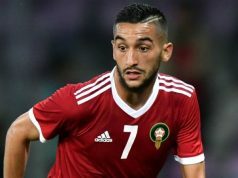 Rabat – Morocco’s Atlas Lions lost three places in the most recent monthly FIFA ranking, now sitting at 43rd place out of all national football teams, with 1,440 points. The national football team maintained its regional ranking of third in Africa ahead of Nigeria and DRC. FIFA ranked Senegal as Africa’s top team and Tunisia second. The teams have been taking turns at the top of the Confederation of African Football. FIFA’s October ranking put Morocco at 47th globally and fifth in Africa. In November, Morocco ranked 40th globally and third in Africa. The Belgian national team is FIFA’s favorite this month, with the World-Cup winner France coming in second, Brazil third, and Croatia fourth. Morocco is now preparing to face the giant of Lionel Messi’s Argentina, ranked 11th globally, on March 26 in Tangier. Morocco also will meet Malawi in March for a last qualifier game before the 2019 Africa Cup of Nations (CAN). The Atlas Lions have already qualified for the continental championship. The African competition will take place in Egypt in June.